I am delighted to be showing in London this Spring with the esteemed The Other Art Fair, presented by Saatchi Art. I will be bring new work from the studio and am sharing a booth, Stand 28, alongside Bridget Davies. With whom I shall be collaborating with on Saturday 1st April in a live art demonstration of our ‘love of all things inky!‘. Details on the Saatchi Art blog. The fair will also coincide with the release of the full film, With The Breath, You can view the trailer here. Join me from 30th March – 2nd April as I return to Bloomsbury’s iconic Victoria House, exhibiting my work alongside 130 talented emerging artists from across the globe. I look forward to welcoming you on Stand 28. 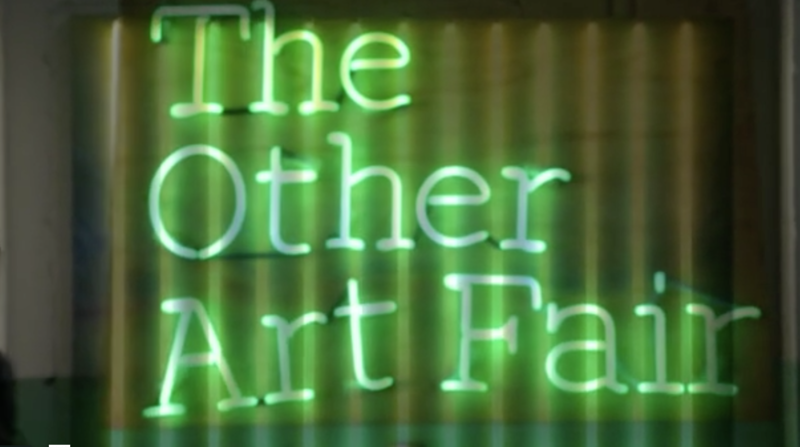 The Other Art Fair is an art fair for a new generation of art buyers, the fair presents 130 handpicked emerging artists for art lovers to meet and buy directly from in a unique and immersive experience. For more information on the programme visit The Other Art Fair.